When kids attend colleges in climates colder than the ones they grew up in they have to learn to dress for chilly winters. Here are some suggestions for what your kids need to stay warm during those long cold Midwest and Northeast winters. 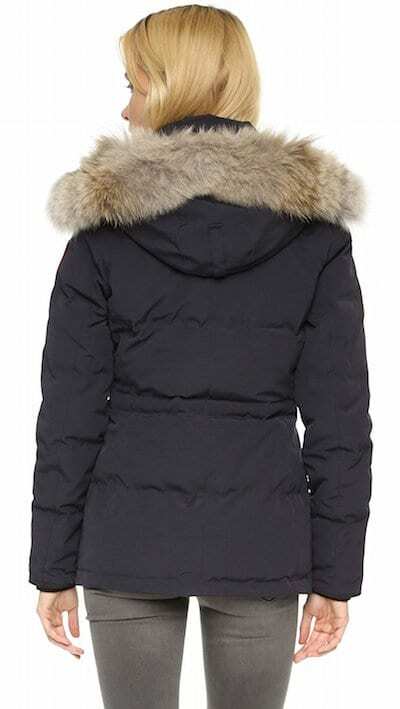 These popular winter coats and other accessories make great holiday gifts, as well! We receive a small amount of compensation from purchases made through some of the links in this post. 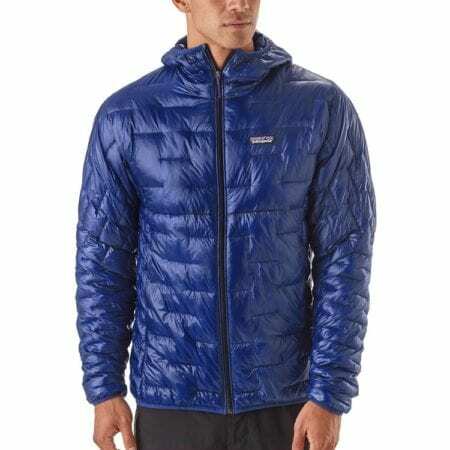 When it comes to keeping warm, functionality trumps fashion so be careful to purchase items that really do the job. Those lovely fashionable knit gloves are great but they won’t keep your fingers toasty. Keeping dry is also a key to staying warm so get as much waterproof material as you can. Layers are key especially for students who will be going in and out of buildings all day. 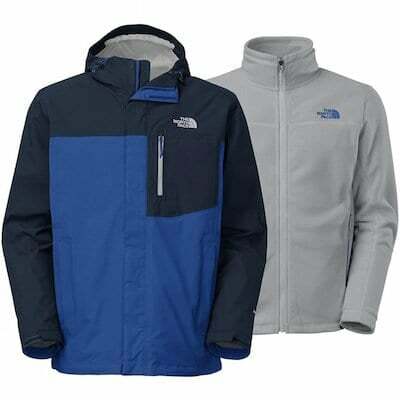 These jackets for young men and women are extremely practical and durable. They have a fleece lining and a waterproof and windproof outer shell, meaning your student will have the option to layer up or down. Canada Goose jackets are legendary in their durability and popularity. These winter coats are expensive but are incredibly warm and super-stylish. Patagonia makes jackets for both men and women that offer considerable warmth and practicality since they can be folded up to fit easily into a backpack. We think these blanket-lined jackets are great for when the weather is in transition, not super-cold but when your son needs more than a sweatshirt. Uniqlo, a global chain that originated in Japan, makes some of the most affordable and stylish winter clothes for young men and women. We love vests in the winter and think this one is cute and versatile, excellent for layering. We are big fans of Vineyard Vines and think their vests are really nice. In fleece, down, and blends, these vests can also be personalized in their collegiate shop. 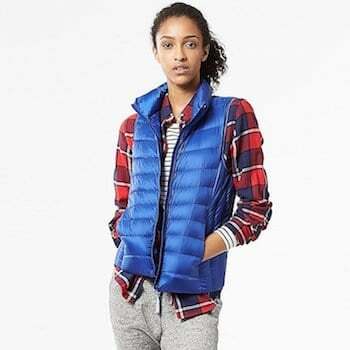 Athleta makes great winter jackets and they offer them in multiple sizes for young women who wear petite to plus styles. This is one of our favorite sites for getting a great jacket that fits well and is well-priced, too. Pom Beanies come in many different colors, are warm and adorable. Plus, we LOVE their mission of giving a hat to every child battling pediatric cancer. 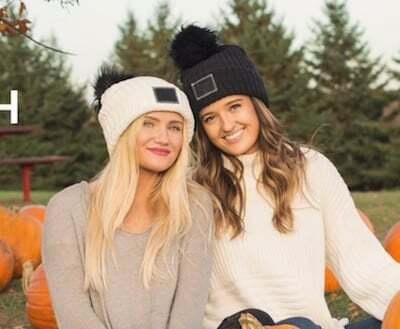 Love Your Melon donates 50% of their profits to fund research in pediatric oncology. Read about them here. 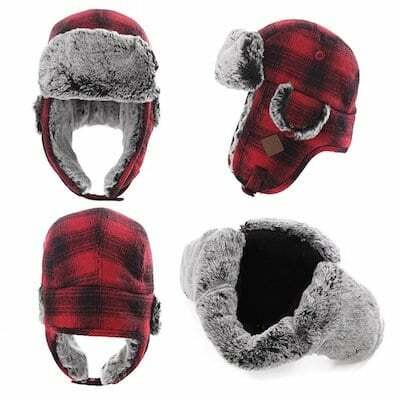 Unisex trapper hats with ear flaps are windproof and fleece-lined. We think the plaid is super-cute but these comes in loads of different colors and styles. 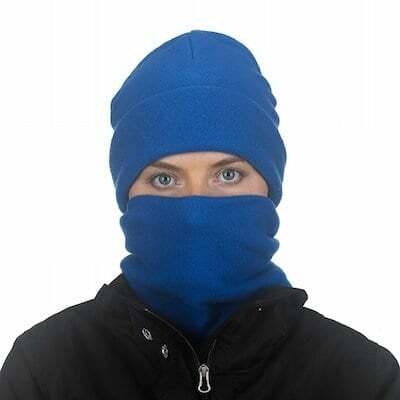 These are relatively inexpensive, lightweight, and an excellent way to keep your kid’s neck and lower face protected on cold walks across campus. You might even be able to find one in their college colors which would be perfect for frigid football game days. Your teens do not want to have to take their gloves off to use their phones. 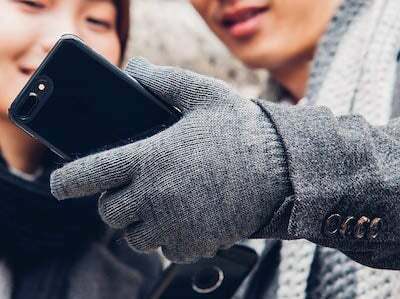 Moshi gloves, which get top marks from the New York Times Wirecutter, have conductive fibers on all 10 fingertips, special gripping designs to keep phones from slipping out of hands into snowbanks, and are machine washable. 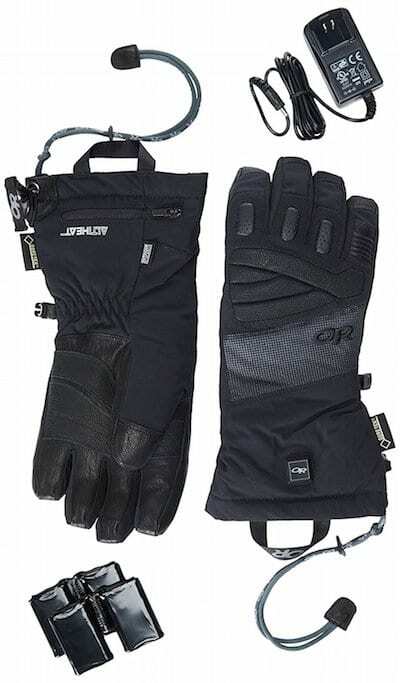 For extremely cold winters, these are expensive but waterproof and heated, guaranteed to keep all fingers toasty warm. These socks come in all different heights, colors and designs. 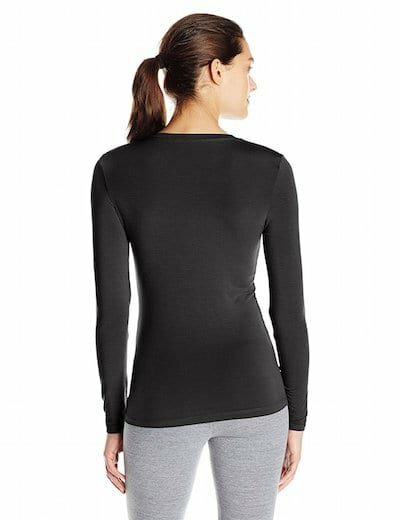 Made with a merino wool blend, they are soft, wick moisture and are super warm. 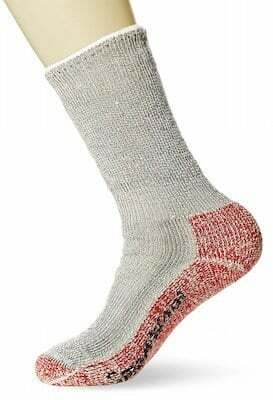 Thorlos socks are known for the padding that makes them very comfortable and warm. 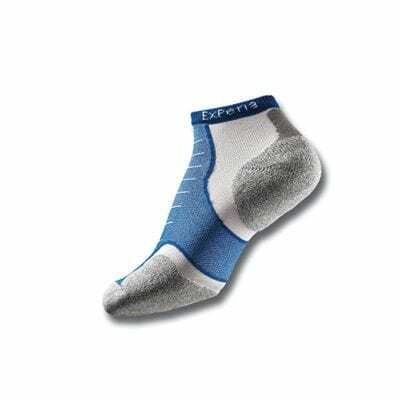 Look for the variety in padding designs and pick socks that match your kid’s needs. Want to treat your kid to a great pair of socks and have a second pair donated to someone in need? Socks are the number one requested item at homeless shelters and the Bombas people decided to do something about it. is just one example of the many options to choose for men and women. 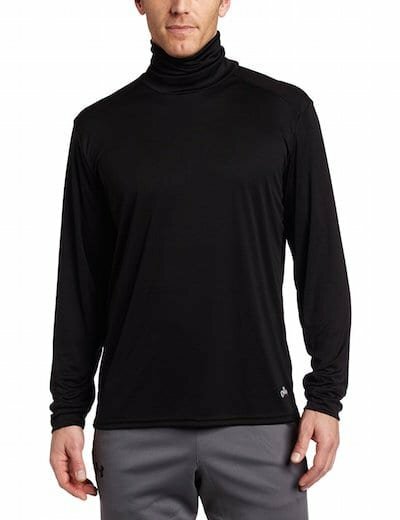 Hot Chillys is another popular brand of base layer clothing. 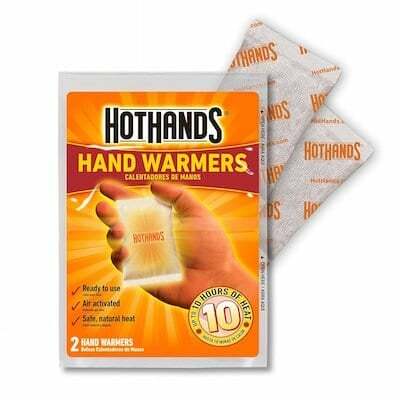 These little ingenious packets of heat can be opened when your kid needs extra warmth inside a pocket or boot. 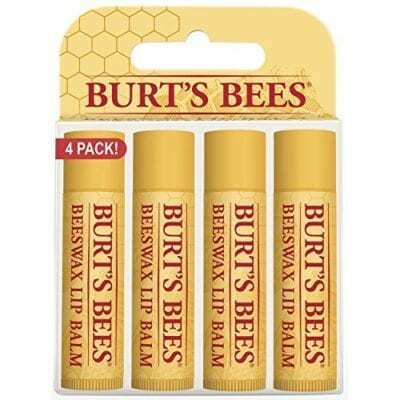 Buy your kid a multi pack so they always have a tube of lip balm in their backpack, sports bag, and around the dorm room.